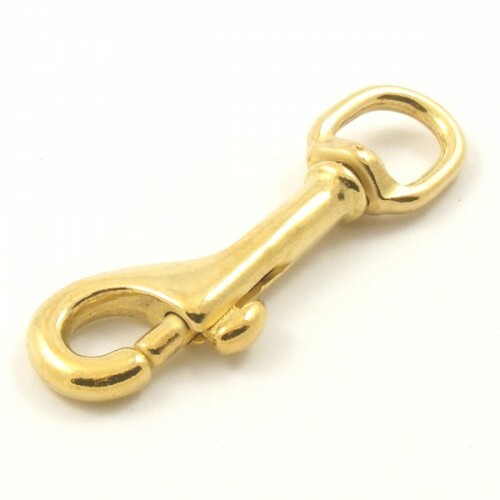 solid cast brass trigger hook with swivel, ideal for making neck lines or as a replacement for worn out clips. It measures just over 3" (aprox 76mm) from end to end. Anti-corrosion these are not affected by salt water and freezing temperatures.